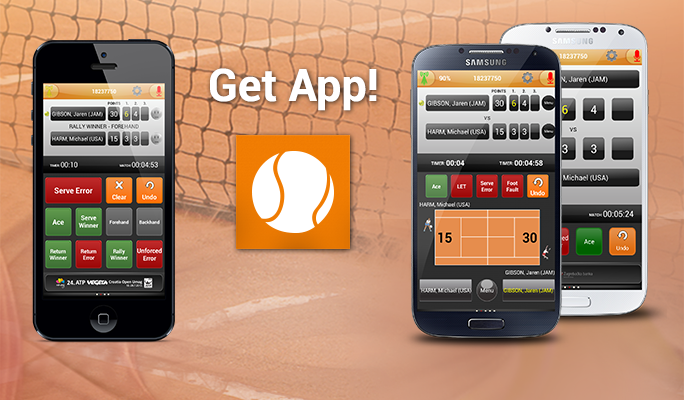 Croatian Tennis Association goes mobile! 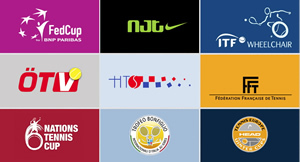 Watch Live Video Stream and navigate to 120 tennis clubs in Croatia. 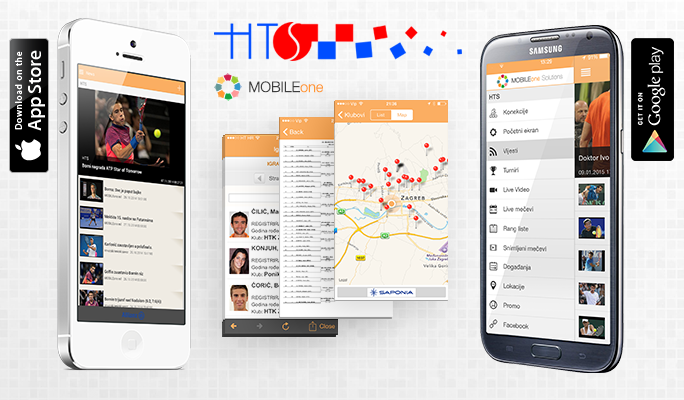 Download FREE for android here & for iOS here! Fed Cup coverage Group I Budapest! 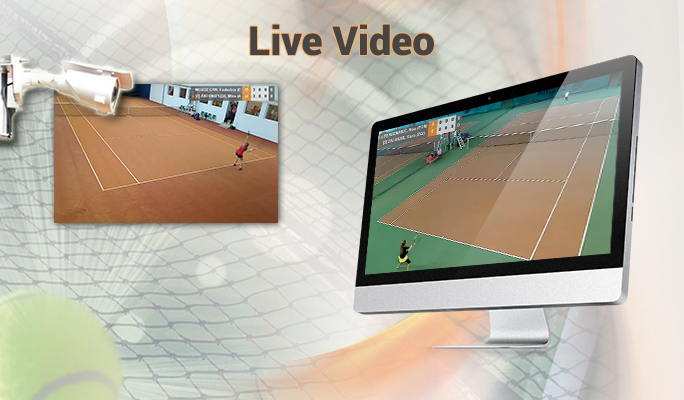 and watch live video, live scores, player info and get all the news from Fed Cup. 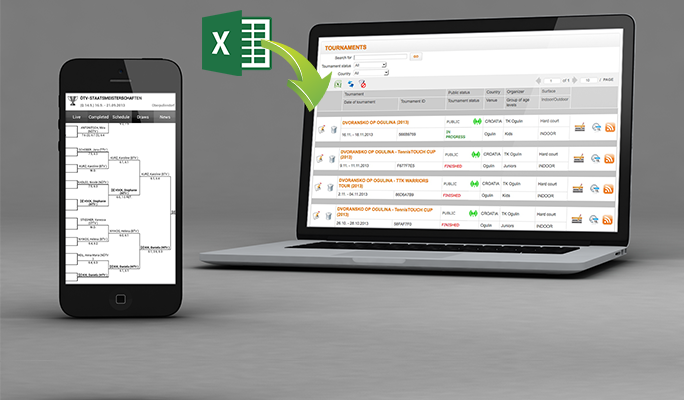 Send your scores online anytime, anywhere! 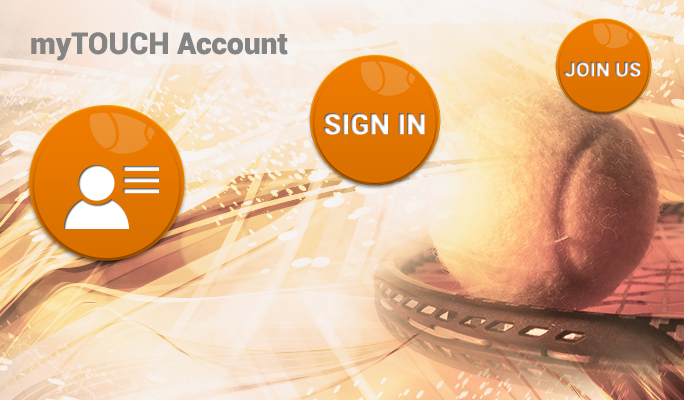 myTOUCH Account - Register today! Check out our Live video section to see what is live or watch recorded matches. Professional tool for tennis players! 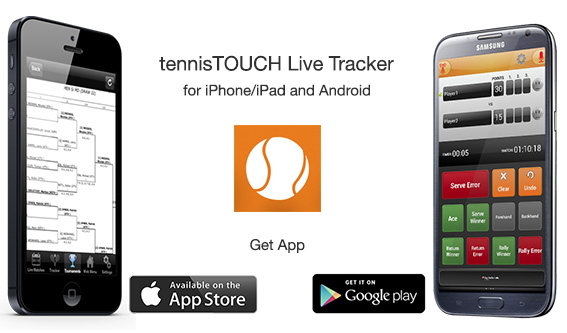 Live on court - live on web and on tennisTOUCH apps! � tennisTOUCH. All rights reserved.